All photos are confirmed by our moderation team. You can upload up to 5 photos. Please enter your email and click upload. 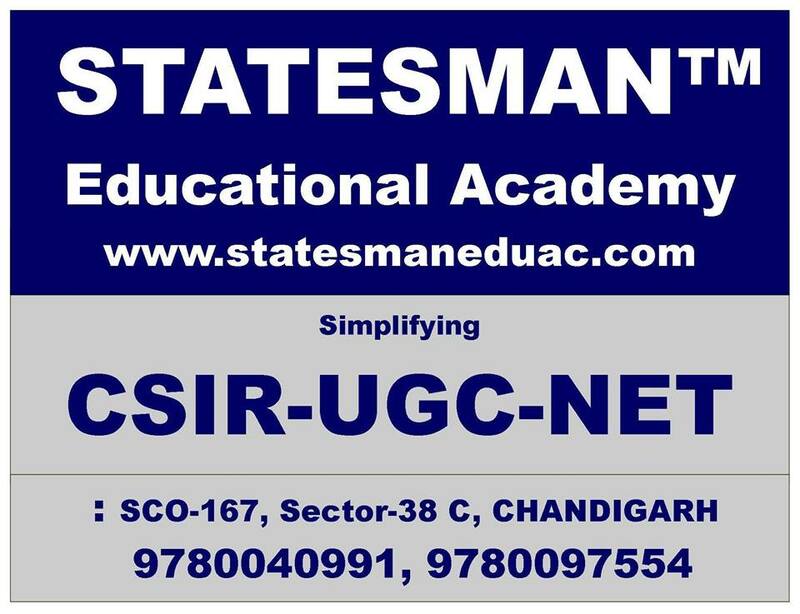 Statesman Academy is the authentic institute that provides coaching for UGC NET Commerce in Chandigarh. We have dedicated and expert’s team of faculty’s members. We put together students for numerous publications. We provide notes, booklets, practice papers, discussion of commerce subject. We provide outstanding environment for study. 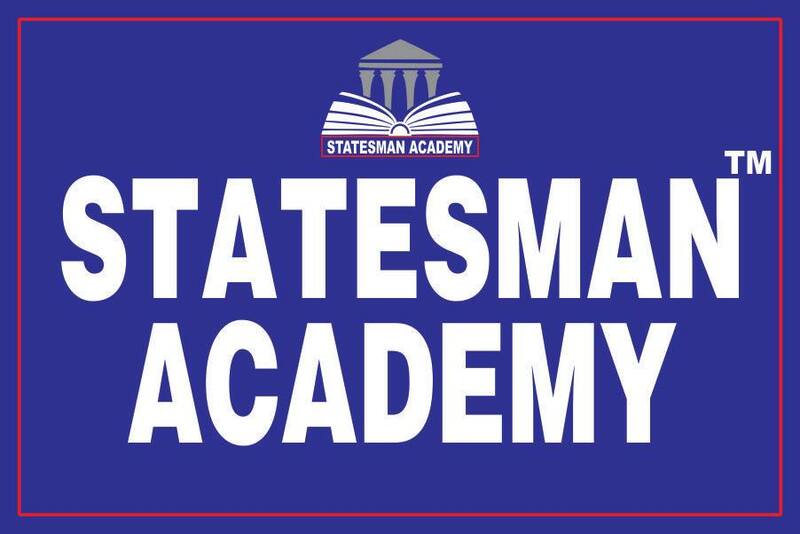 Our main purpose is to provide quality education to students so that they can achieve their goal. Given Information is Correct and Verified by us.